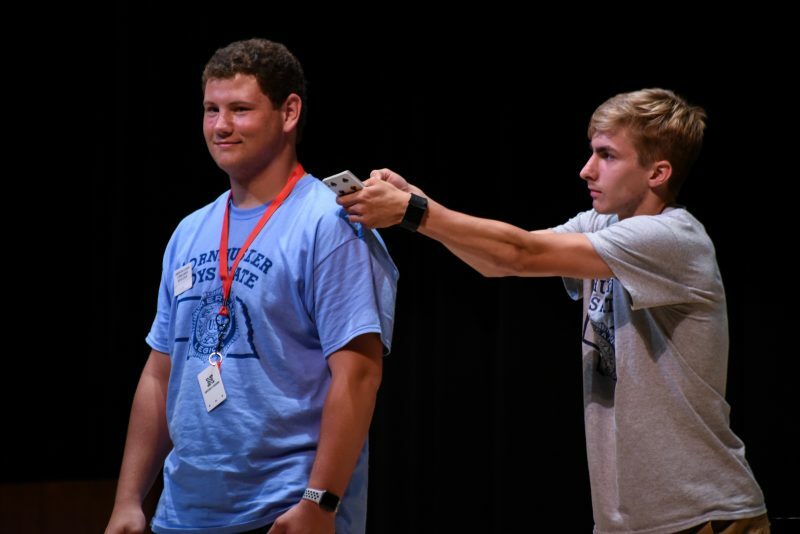 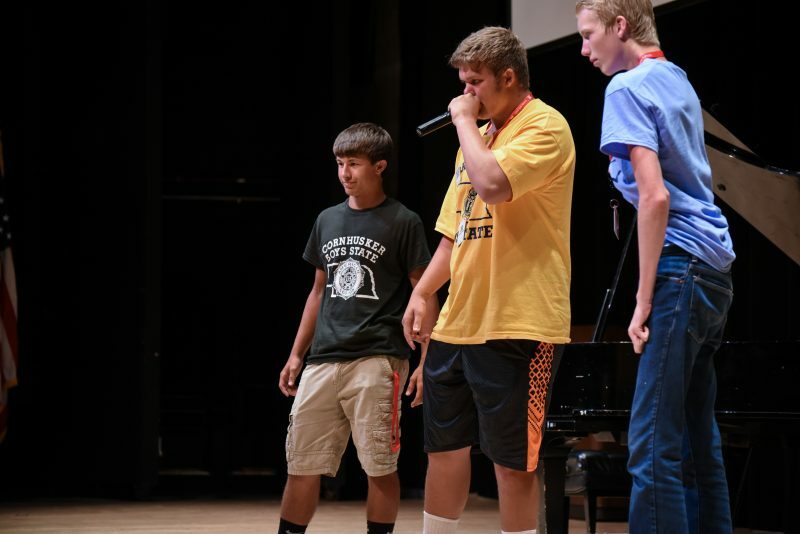 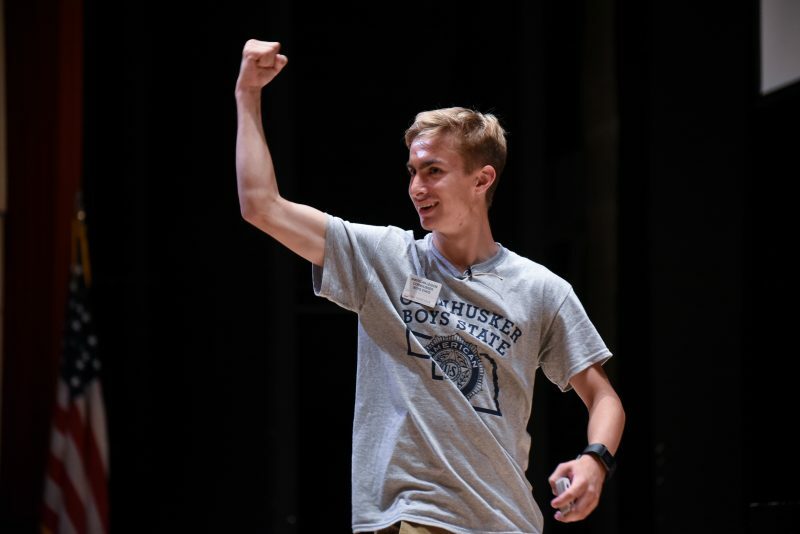 The Thursday night talent show is always a hit at Boys State. 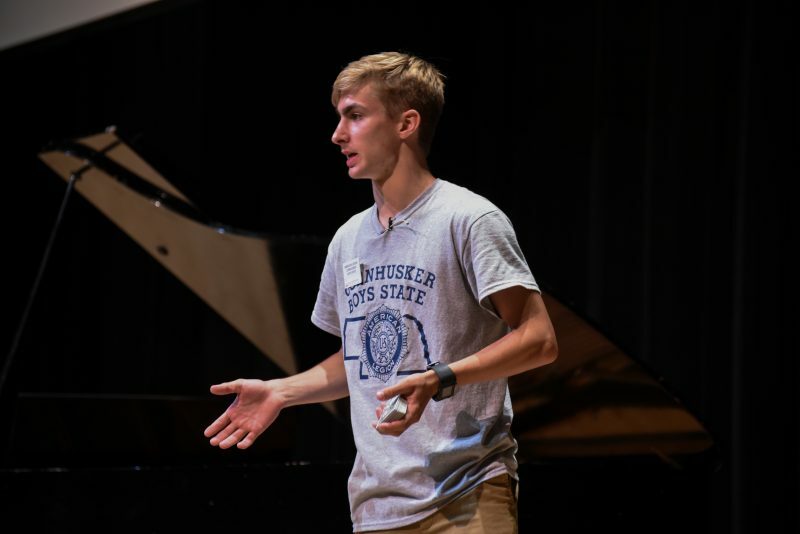 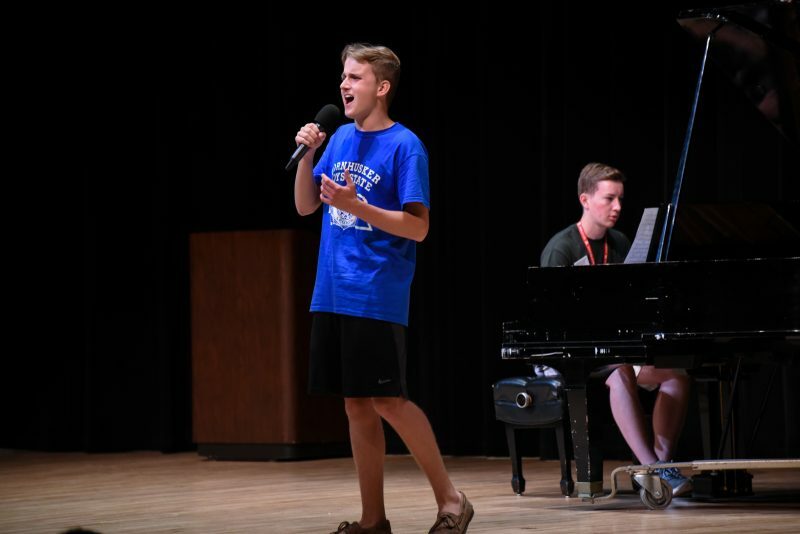 Staters audition and are selected based on talent, entertainment value, and variety. 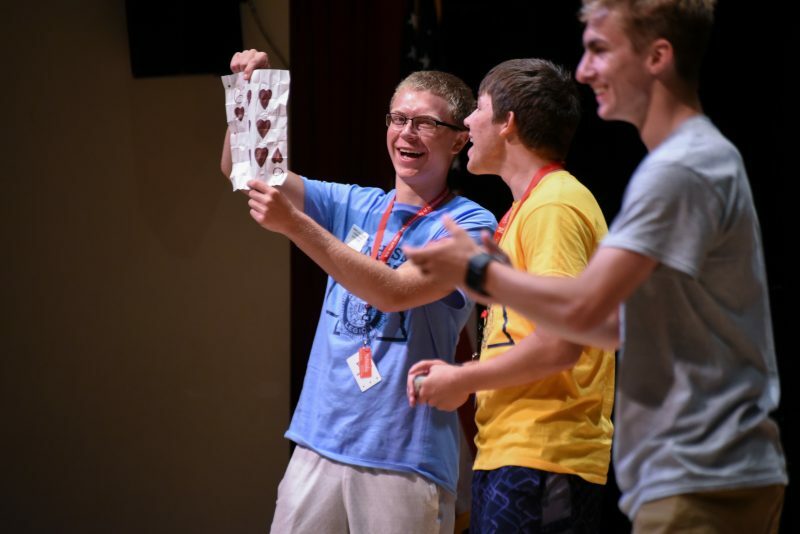 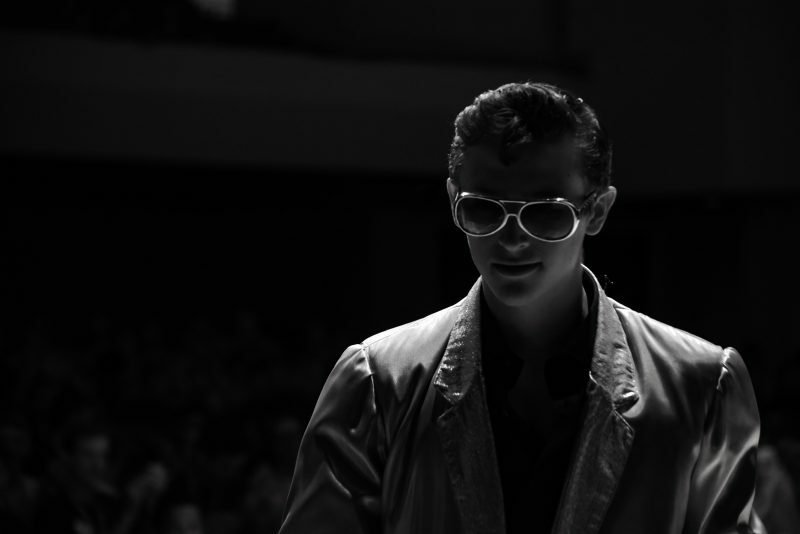 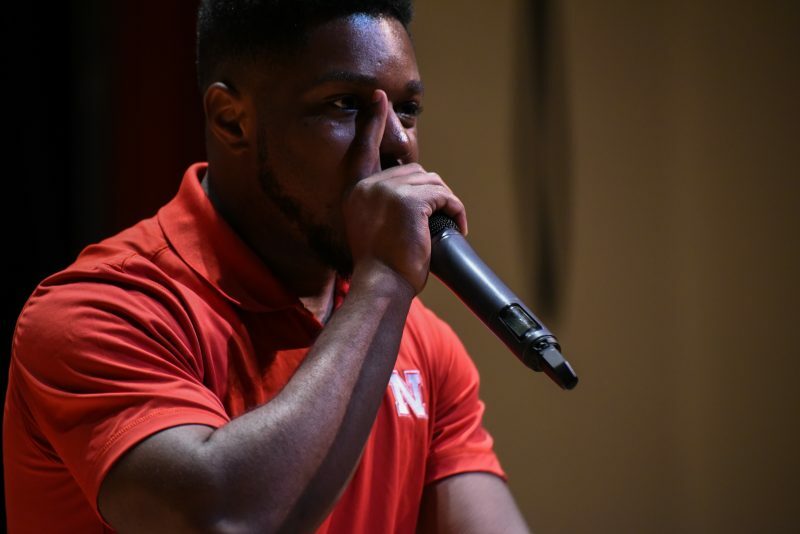 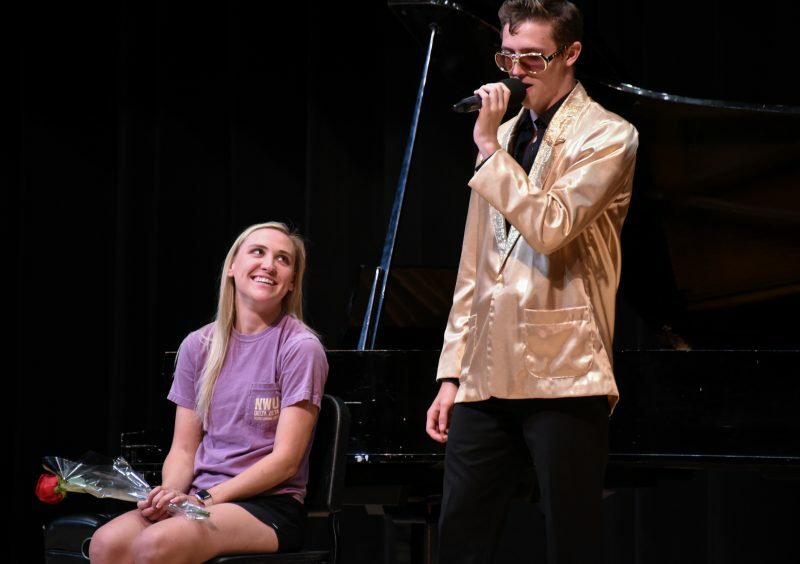 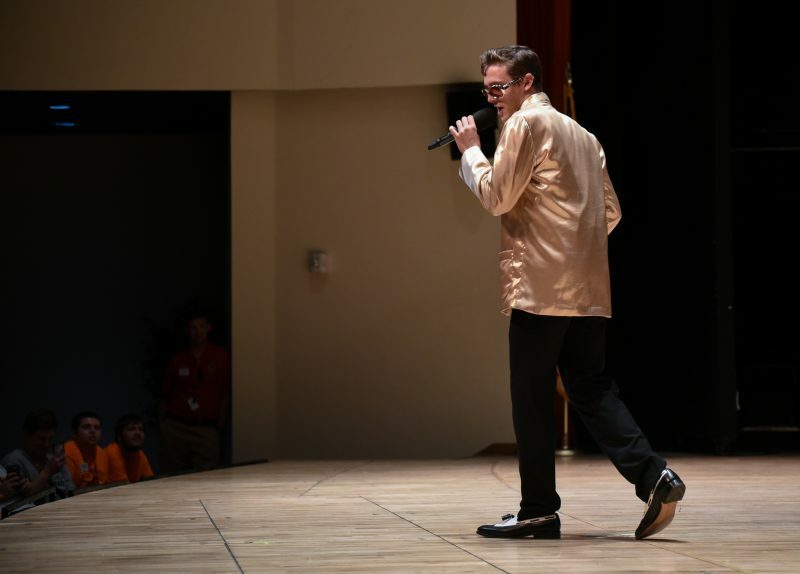 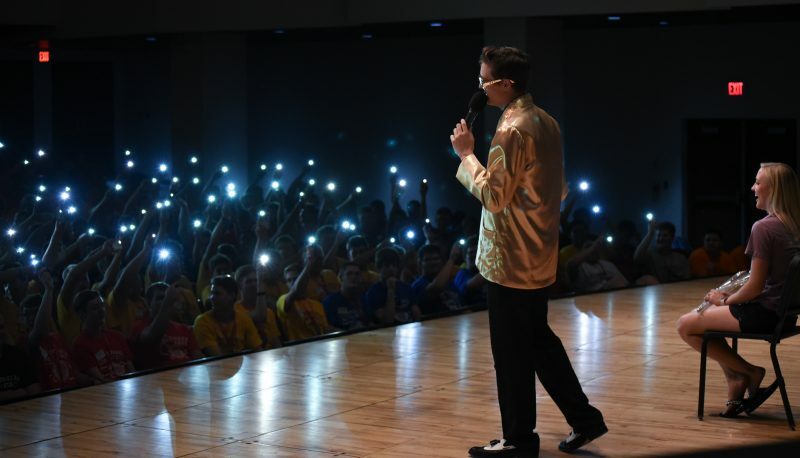 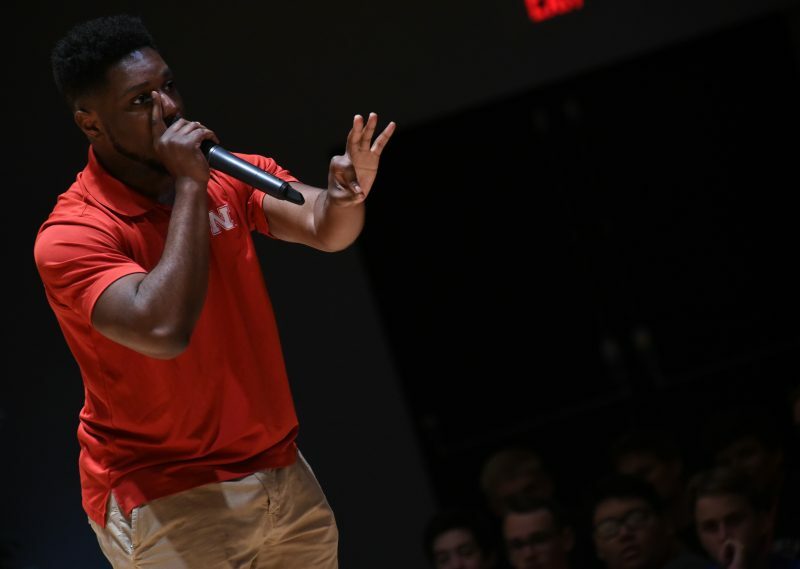 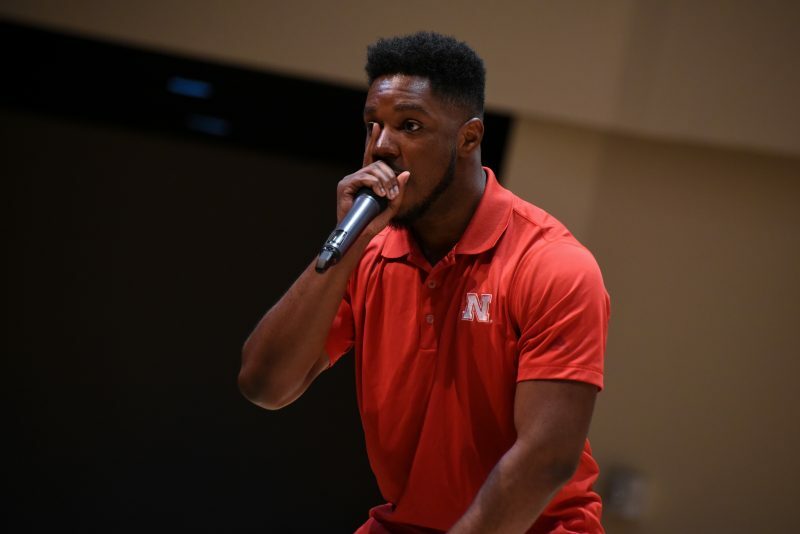 This year, acts included piano, singing, magic, beatboxing, and an Elvis impersonation.